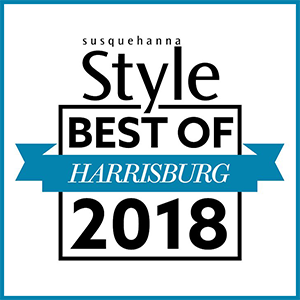 We are excited to announce that Susquehanna Style magazine has named Beyond Beauty Skin Therapy the winner of the “Best Facial” category in their 2018 “Best of Harrisburg” poll!!! Plus, not only did we win for “Best Facial”, we won “Best New Business of 2017”! We couldn’t be more thrilled! Thank you to all who nominated us! We are truly honored to be recognized for our work. As a relatively young business, it really means a lot to us! To see a complete list of “Best of Harrisburg” winners, visit Susquehanna Style.